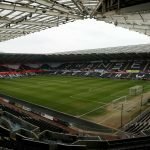 Swansea City boss Graham Potter has backed the heavily-criticised Kyle Naughton this week as he responds to questions about the club’s failure to sign Ryan Woods as his side face his new club Stoke City on Tuesday night. Potter is severely lacking in midfield numbers for the midweek trip with Jay Fulton, Leroy Fer, Bersant Celina and Tom Carroll all out injured leaving him with Matt Grimes as the only senior midfielder available. It would be typical then – we go up against Ryan Woods – the type of midfielder we need when we have an injury pile-up in that position. But Potter isn’t the type to grumble and was quick to focus on the positives, praising Kyle Naughton and the attributes that he has to offer an option in midfield having played there in the last two games from the bench. “He knows football, Kyle. He has the attributes to play there (in midfield) without a doubt. He has some qualities and there are times you think he is a bit wasted at full-back because of what he can offer. “I think he has that sort of demeanour where he can look pretty laid back and it can be misunderstood. He has been really good and I have enjoyed working with him. 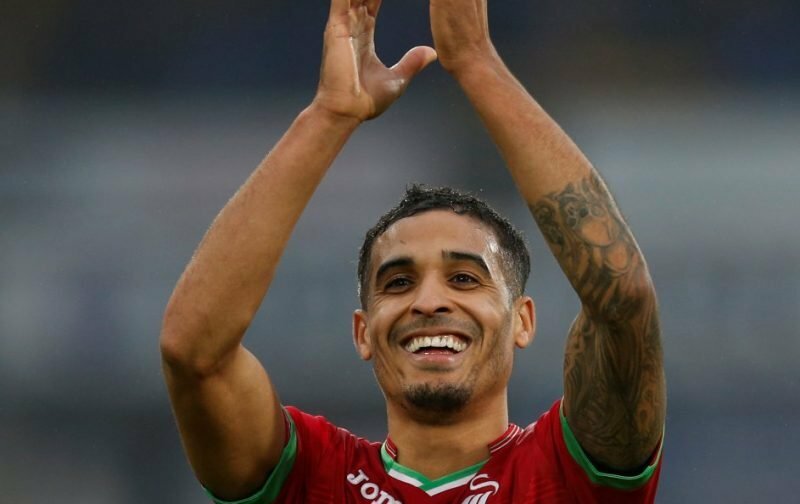 Kyle Naughton will most likely be starting in midfield at Stoke City and you can imagine that that fact plus Woods’ likely starting place for the opposition will be highlighted by fans and likely the Sky Sports commentators too as the difference between the two in terms of their Summer transfer spending. Our midfield injuries are unfortunate but regardless of that, you still can’t deny that we’re still lacking quality in midfield. Ryan Woods didn’t have to be that player to improve us either if we was regarded as too expensive. The question still remains, if Ryan Woods wasn’t the ‘right fit’ – why didn’t we look at cheaper alternatives?